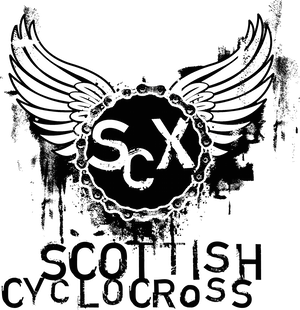 The Tri Centre Scottish Cyclocross Series headed north to Deeside at the weekend to form part of a weekend of cyclocross with a non-series event on Saturday at Knockburn Loch near Banchory. Results can be found here. Two issues currently being checked with organiser - these are noted on results sheet. You've probably already spotted it but the Junior male league tables are in correct. For example the Junior Male results for Plean in the tables show Ross Green as 1st but in fact Stuart Wilcox was 1st and Scott Lindsay 2nd with Ross Green 3rd. One of the best courses I've raced on, physical and technical. An excellent day. Well done Dan and co.
Mike - thanks. We got a separate download of results to create the league tables and looks like there's some missing data. Youth U16 Female winner updated- congratulations Elena! Couple of issues have been raised and are being checked with the organiser. Any changes will be made at the start of next week.